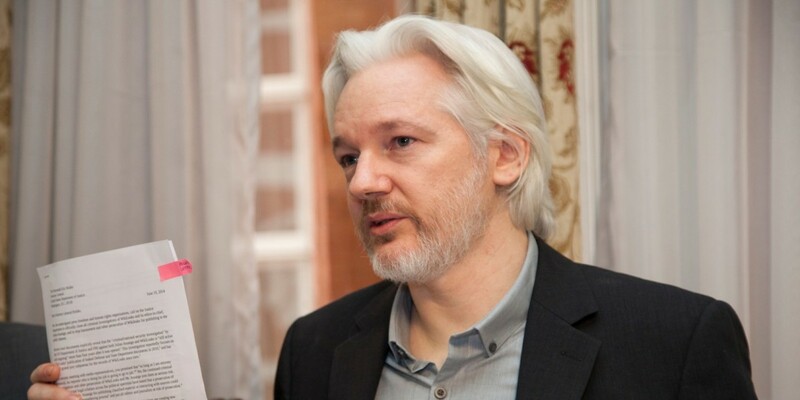 Global transparency organization Wikileaks says that its primary objective is to publish incriminating documents that expose crimes like corruption and the invasion of people’s privacy. Unfortunately, the group’s callousness in its attempts to achieve its goals may be putting the lives of innocent people at risk. The Associated Press reports that Wikileaks has published numerous documents containing sensitive data, including medical, financial and identity records belonging to ordinary citizens. It also named teenage survivors of sexual abuse, patients suffering from mental illnesses and also a Saudi citizen who was arrested for being gay – which is worrying, given that homosexuality is punishable by death in the country. Several of these instances can be found in the searchable archive of the Saudi diplomatic cables, which the group claims includes more half a million documents from the Saudi Foreign Ministry. Well, sure – but why reveal private and intimate details of citizens while you’re at it? Lisa Lynch, who teaches media and communications at Drew University and has closely followed WikiLeaks’ workings, told AP that Assange may not have had the staff or the resources to properly vet what he published. Or maybe he felt that the urgency of his mission trumped privacy concerns. Only this isn’t the first time. Last month, Wikileaks published emails and voicemails from top democratic party officials in the days leading up to the Democratic National Convention (DNC). In doing so, it revealed more than two dozen social security and credit card numbers; two of the people named in the leak reported that identity thieves misused their data after the incident. While there’s certainly a role in today’s global society for organizations like Wikileaks to play, the indiscriminate publishing of sensitive data without vetting their significance can cause serious collateral damage. By playing fast and loose with vast troves of private documents, the group is unwittingly turning ordinary citizens into targets. We’ve contacted Wikileaks for comment and will update this post if there’s a response.